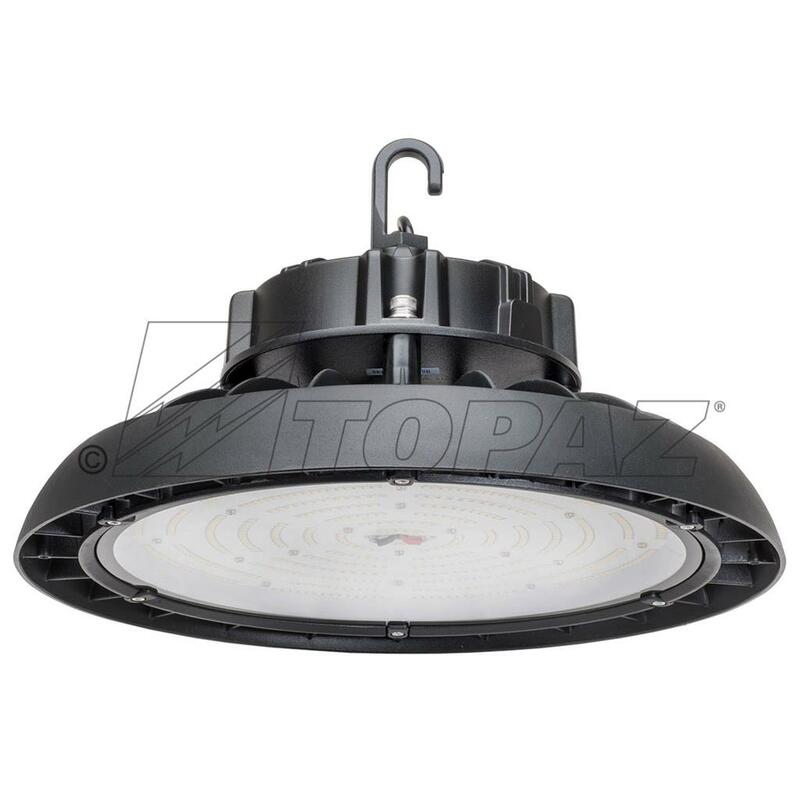 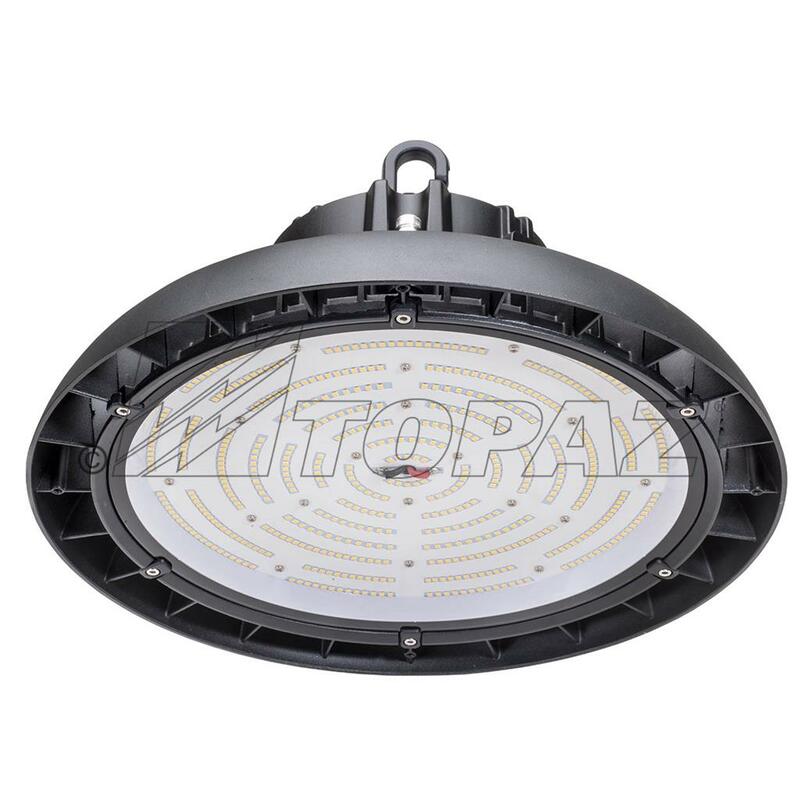 Topaz’s 100W, Generation 2 High Bay LED luminaires are compact and lightweight for easy installation. 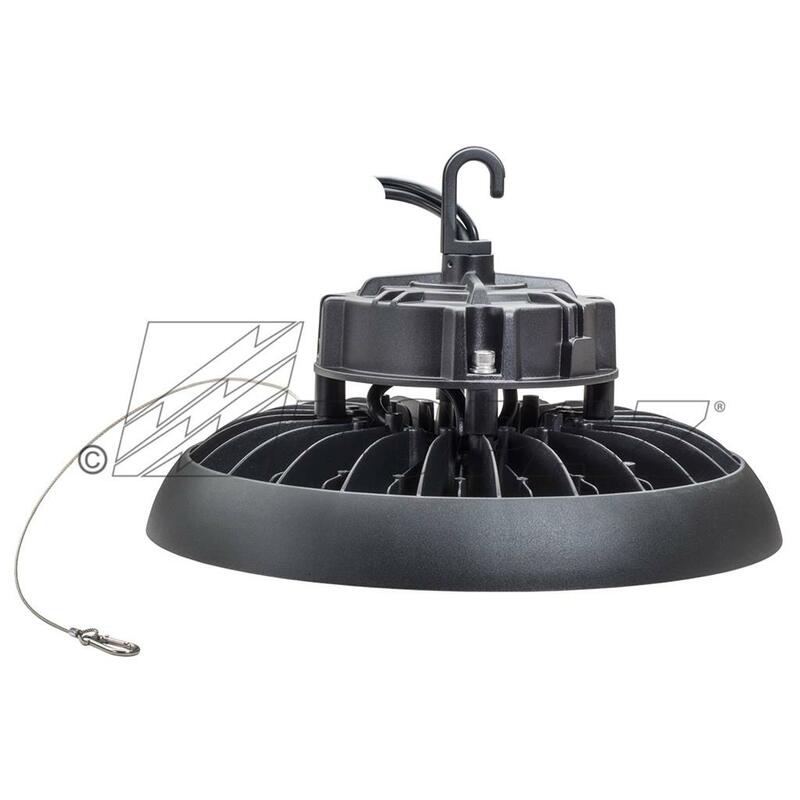 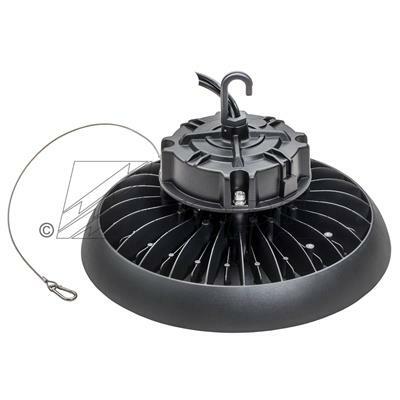 These fixtures have 13,000 lumens and are suitable for 15 to 20-foot mounting heights. 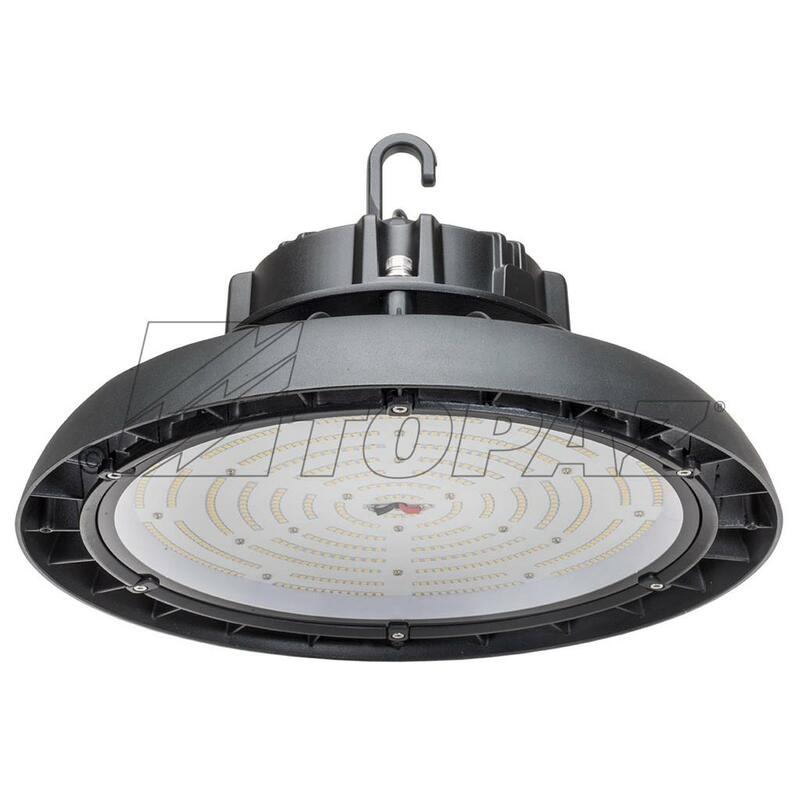 With 50K hour life rating, this fixture is suitable for elevated ambient temperatures and perfect for warehouses, gymnasiums and production assembly areas.